Come see this 3-4 Bedroom 2 full Bath home. 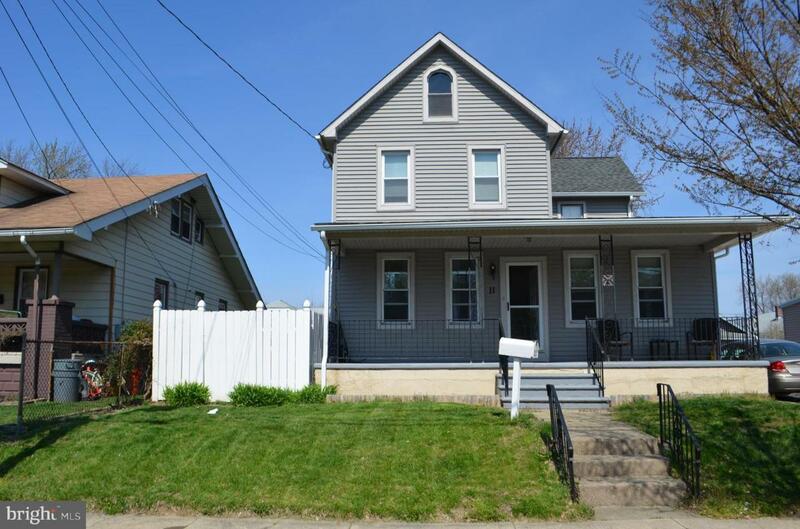 Located on a quiet one-way street this house has both a lovely front porch as well as a back deck that you can enjoy. This home has 3 bedrooms on the second floor and one on the main floor. This property is close to major roads and transportation. Come see this Home.